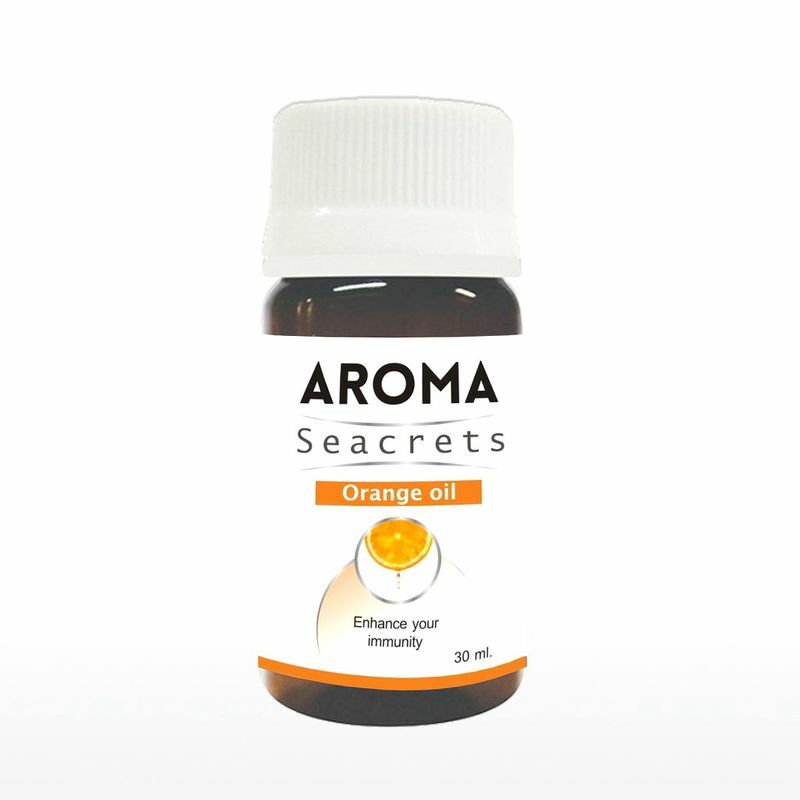 Aroma Seacrets Orange Oil is one of the most powerful and aromatic of the essential oils. It is excellent for disinfecting and killing fungus and pathogens. It has very effective actions against colds and flu, and is highly recommended for use during their early stages. 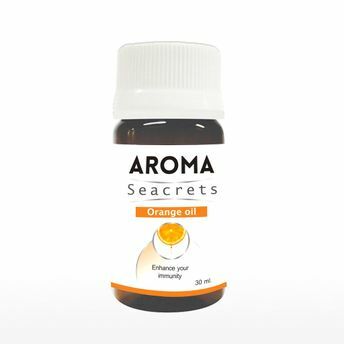 Orange oil also supports the elimination toxins from the body, while stimulating the lymphatic system.